The term family law encompasses several areas of law including divorce, child support, and child custody matters. In many instances, a family law case can include all three and they are all closely related. 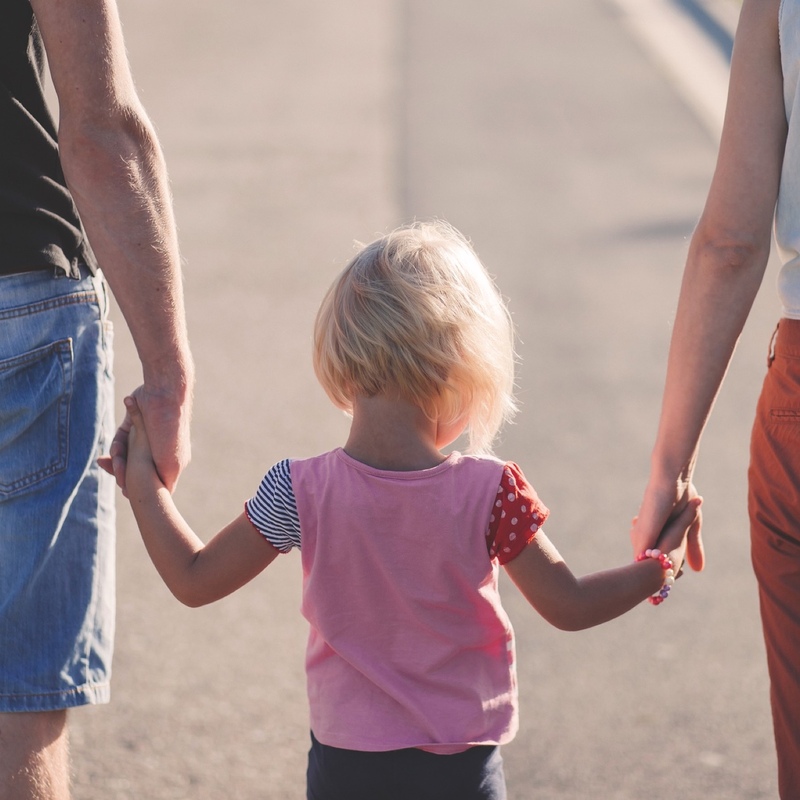 Whether you are making the difficult decision to divorce or have questions regarding child custody or support, an experienced attorney can help provide the advice and legal guidance needed during this emotional time. Once the court makes the determination as to what constitutes marital and separate property, they will be divided between the spouses. Separate property will remain with the original owner and marital property (both assets and debts) will be divided equitably. There are many factors a court will consider when dividing property fairly during divorce. In addition, separate property can become marital property. Division of assets can get quite complex. It is important to speak with a qualified family law attorney to help ensure the divorce is fair and that you receive your lawful share of the property. When deciding child custody matters in Georgia, the court will consider the best interest of the child. Several factors are considered when determining what is in the best interest of the child. To start, however, both parents are equal in the eyes of the law and neither will be presumed preferable. There are two types of custody in Georgia: legal custody and physical custody. Both types can either be a joint or sole custody arrangement. The Georgia Child Support Commission provides guidelines along with a Child Support Worksheet in order to determine child support obligations in the state. The court will first designate the custodial parent and the noncustodial parent. Thereafter, once the calculations are complete, the noncustodial parent will pay child support to the custodial parent. 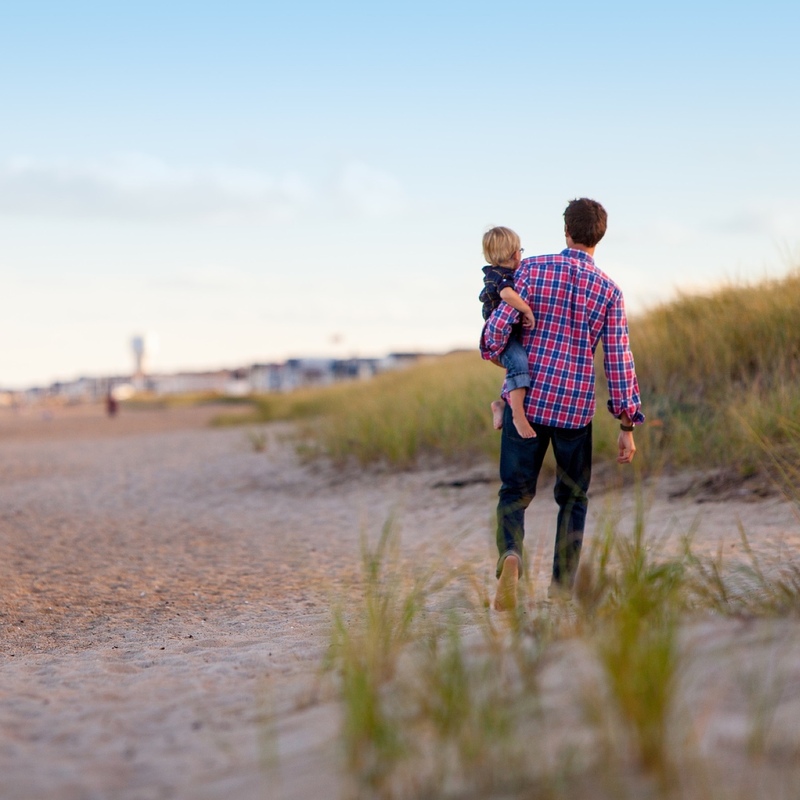 Know that the Child Support Worksheet provides a presumptive payment amount, however, the amount can vary upward or downward based on several factors, as well as mandatory and non-mandatory deviations. In many cases, emotions run high when deciding family law matters and the law can be complex and confusing. It is crucial to hire an attorney that you trust to help provide support and legal guidance through divorce or child custody and support proceedings. Contact attorney Tom Mitchell of the Mitchell Law Group to discuss the unique circumstances of your family law case.